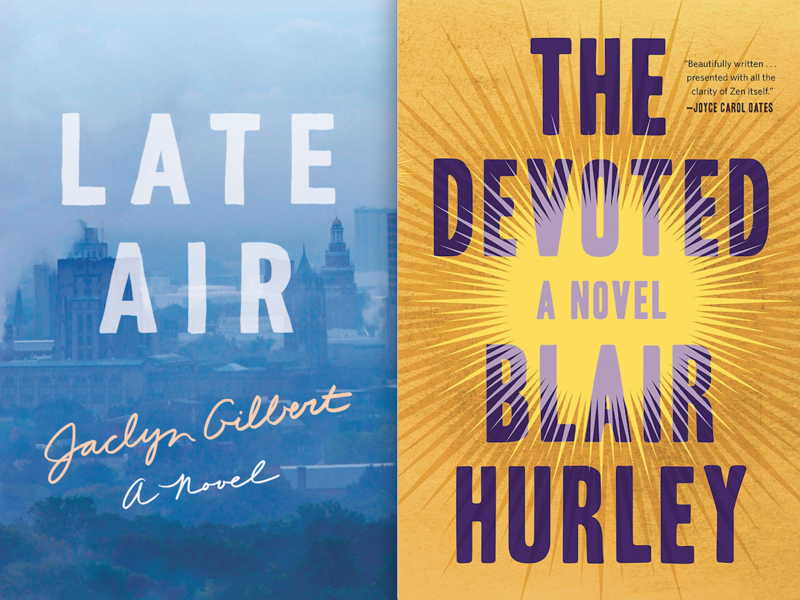 Authors Jaclyn Gilbert and Blair Hurley will discuss the slippery slopes of perfectionism in elite distance running and spirituality, interrogating both themes across questions of point-of-view and craft essential to writing their debut novels. Join us! We all try to exert some degree of control over our lives, but so much of what happens evades us. Life is full of accidents. 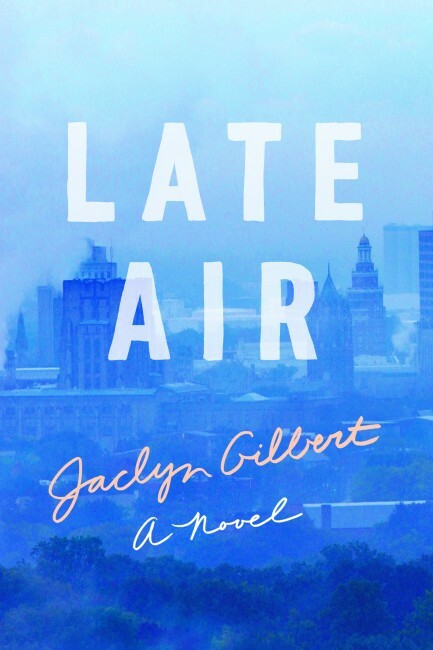 Jaclyn Gilbert’s stunning debut novel, Late Air, looks at how a sudden trauma can reverberate through time, resurrecting ghosts, blurring our sense of reality, disconnecting and reconnecting lives.When Murray—a Yale college running coach—finds his star athlete crumpled and unresponsive during a routine practice on the campus golf course one morning, he is reawakened by the ghosts of his failed marriage. Unable to avoid or outrun reality, Murray is forced to face the consequences of his repressed past and his own increasingly tenuous grip on life. Following the relationship of Murray and his wife Nancy, in simultaneous narratives, we experience their early moments of hope and desire, as well as their inability to find a shared language around the tragedy that has torn them apart.Intense, elegiac and unforgettable, Jaclyn Gilbert’s Late Air is the story of a marriage, cleft by loss and the unsaid, woven anew in a search for lost time. Jaclyn Gilbert grew up in Lancaster, Pennsylvania, running along its back roads in the Amish countryside. She ran Division I Cross Country and Track & Field at Yale, where she earned a B.A. in English and French. 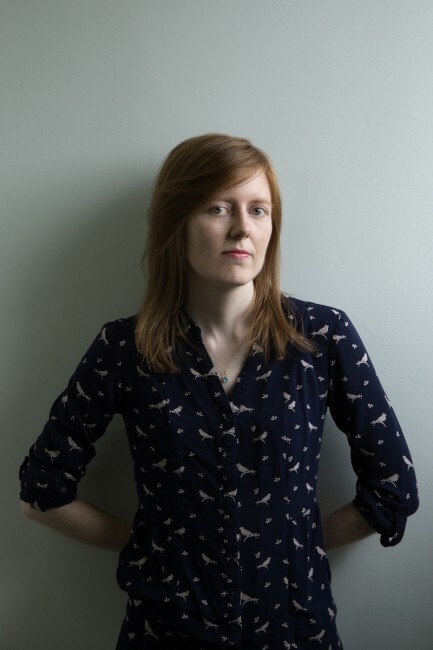 After working in book publishing for several years, she earned an MFA in Fiction from Sarah Lawrence College. She teaches writing in New York and Westchester and continues to run competitively. “The Devoted is a beautifully written story of the seductions of faith, its many desperations both light and dark. Nicole Hennessy’s life revolves around her Zen practice at the Boston Zendo, seeking spiritual solace in the tenets of Buddhism. After a decade of grueling spiritual practice under her master’s tutelage, living on a shoestring as a shop clerk, Nicole has become sexually and emotionally entangled with her mentor. To break free, she must retrace her entire life’s journey–from her strict Irish Catholic upbringing to her drug-fueled year as a teenage runaway. Even as she reinvents herself in New York City, her master’s intoxicating voice pursues her, whispering dangerously in her ear. Somehow, he knows everything. A hypnotic and daring debut, The Devoted asks what it takes, and what you’ll sacrifice, to find enlightenment. Blair Hurley received her A.B. from Princeton University and her M.F.A. from NYU. Her stories are published or forthcoming in Ninth Letter, The Georgia Review, West Branch, Mid-American Review, Washington Square, Hayden’s Ferry Review, Descant, Fugue, and elsewhere. 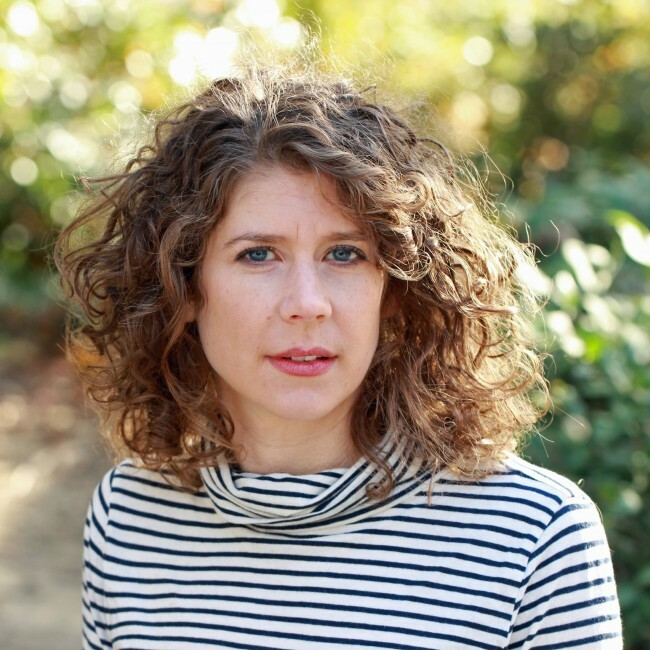 She has received a 2018 Pushcart Prize and scholarships from Bread Loaf and the Kimmel Harding Nelson Center for the Arts. 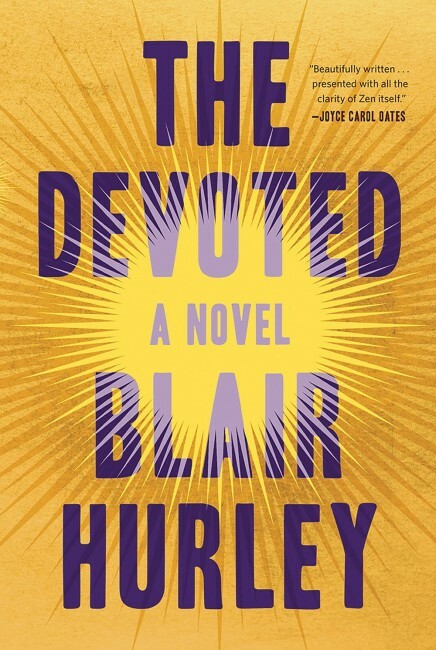 Her debut novel, THE DEVOTED released in August 2018 from WW Norton & Company.